School is over and it’s time for a new breed of students to begin their fresher’s week in universities and colleges around the country. And amongst all the struggles and excitement there is the transport dilemma. How you will you travel to and from your tertiary institution. What if your chosen school is far away from where you stay? What if you don’t have a designated public transport route? Perhaps it’s time to invest in a car to travel with. We know that as a student, money is a scarcity, so if you are going to invest in a vehicle or have it sponsored by a parent or guardian, it has to be value for your money – affordable but durable. Here’s our list of the best cars for students that won’t break the bank but will still be a reliable vehicle – whether you need to rush to make your exam, or to transport the whole crew on Thursday Party Night. The Ford Fiesta is small car with a great reputation. They also give you a variety of options as to the model and features that you will prefer, at an affordable price. 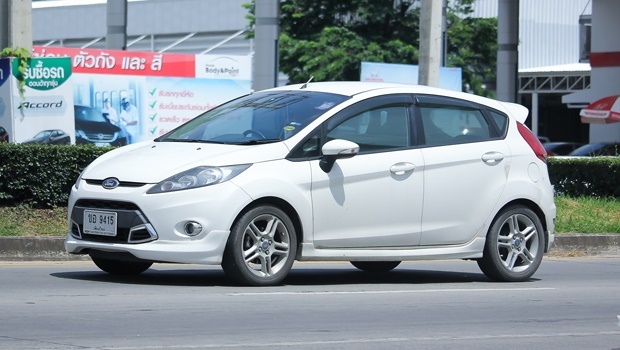 The Fiesta is known for being a smooth and comfortable vehicle to drive and will make an excellent first car as you cruise up to university or to take you home after a heavy study session. The Renault Clio is renowned as one of the best first cars one could buy. 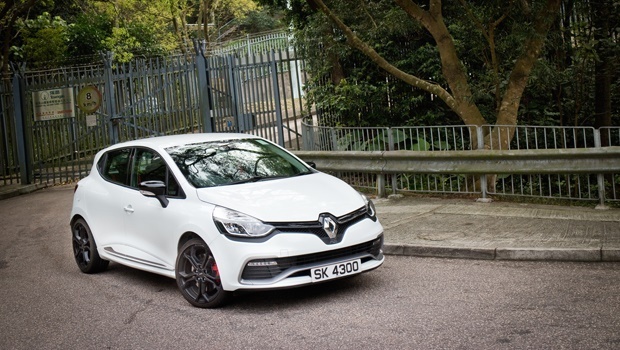 The new updates have also made it much more economical to buy a Clio with its turbocharged engine, and with features that include a generous boot, front and side airbags, Hill Start Assist and Media navigation, which is helpful when you have to search for parking on a packed campus. 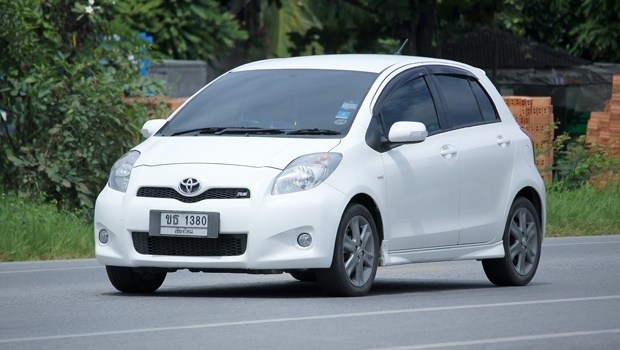 Available in a hatchback, the Toyota Yaris has become synonymous with reliability. The Yaris includes immobilisers, front and side airbags as well as a convenience and efficiency that is missing from many other vehicles in the Yaris’ class. This is perfect for the night on the town after a strenuous exam period. 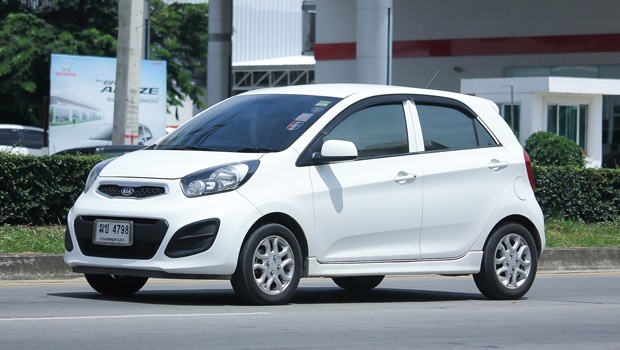 The Picanto is known in the motoring industry for how affordable it is. You could get a simple, sensible, trendy vehicle for a price that won’t break the bank and still leave with enough money to buy you all the text books and supplies you need. 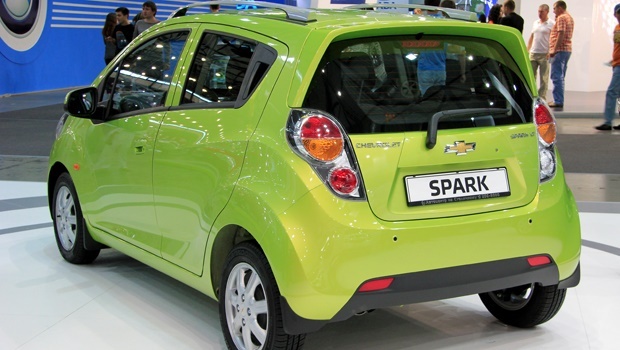 Look at the parking lot of any university campus and you will see lots of Chevrolet Sparks It has been the chosen vehicle of students ever since its release. The design is youthful and attractive; it is affordable and safe and boasts a large boot to carry all your books and equipment as you travel to and from university. Cruise onto campus in style and buy yourself or your child a reliable vehicle that will see them safely to university as they work on creating a brighter future for us all. You can find our top 5 affordable vehicles and many others on AutoTrader. AutoTrader South Africa has been the leading media market space for the past 24 years for buying and selling vehicles. 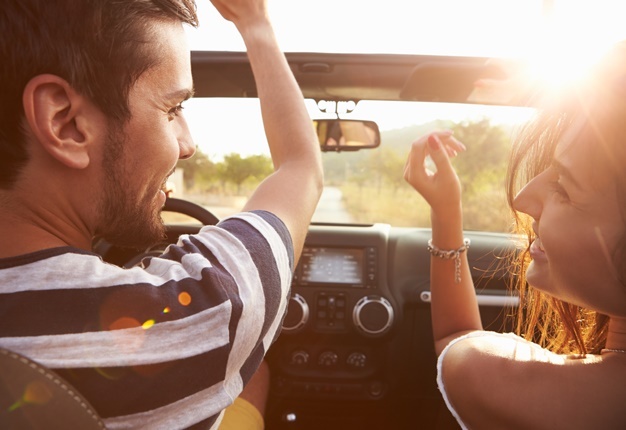 Whether you are looking to buy a brand new car or are on the market for a pre-loved model, AutoTrader has over 65 000 cars to choose from and is to suit your tastes and needs. Find your perfect car on AutoTrader.